The world-famous indie rock duo from Baltimore performed on September 28 at Razzmatazz Night Club. 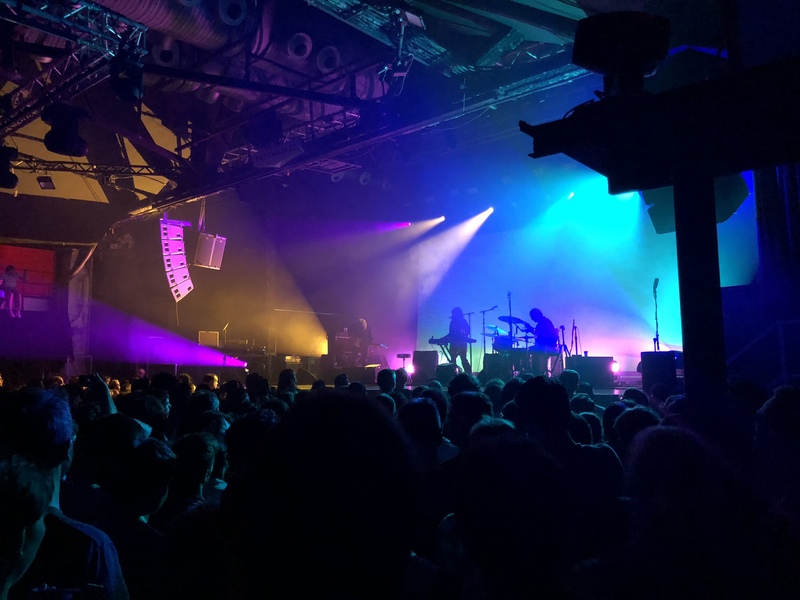 It was their second performance this year in Barcelona after their show back in May at the city’s iconic music festival, Primavera Sound. 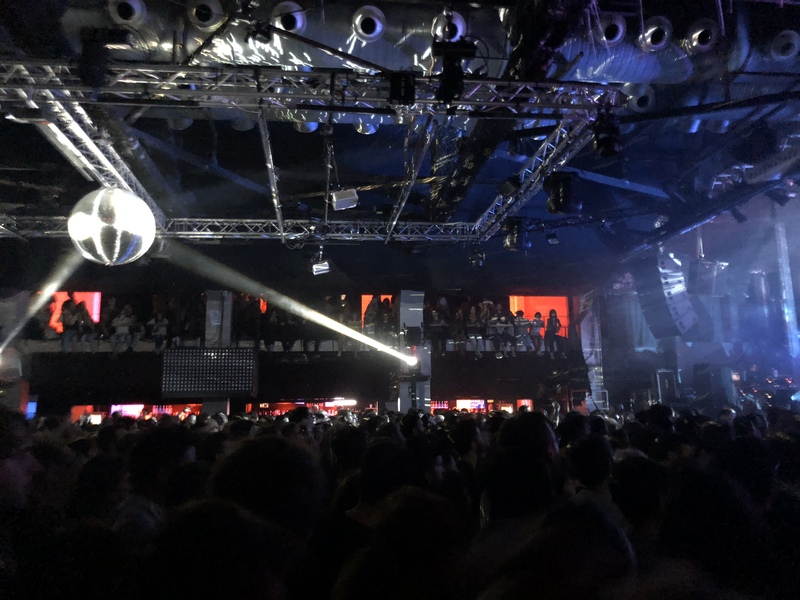 Barcelona marked the midpoint of their official international tour and their Friday night show generously shared their musical talents with all the attendees. The show started around 21:00 with a fully packed venue. Razzmatazz has two levels and it was a full house. Cushioned ottomans were pulled from the walls to get a closer view of the stage and the main floor looking like a wave of people. The crowd was a mixture of affectionate couples, groups of friends, loud beer-drinkers, a handful of solo attendees, and teenagers sitting on the floor with their feet hanging over the balcony. The band captivated this diverse audience for an almost two-hour set. 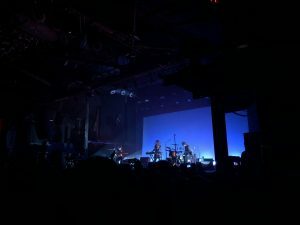 Their show was rich and flowed seamlessly with close to twenty songs in a set list which included hits from their newest album 7 (2018), Depression Cherry (2015), and their 2012 masterpiece, Bloom. 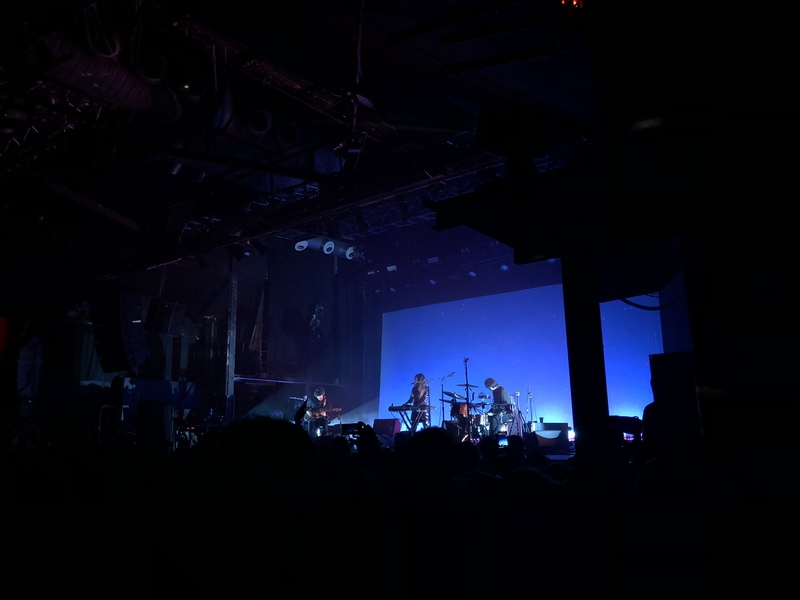 They opened with Levitation, from their 2015 album which started the evening on a high that was sustained throughout the show. Then continued with tracks from their earlier album, such as Myth. Once the dreamy beat of that song started, a burst of energy shot from the crowd. I could feel that this was an audience favorite. Then, as the night went on they performed Lemon Glow, Drunk in LA, and Girl of the Year, all from their most recent release. The staging and design were close to perfect. The visuals complemented their ethereal sounding voices which captivated the audience the entire time. Each song had a different background colour which contributed to the mood of each performance. There were rainbow-like lights, airy pigments, sparkling stars, and floating pink petals all at different times during their set. Each was gentle and stimulating. As the show progressed, you could tell the colours were thoughtfully chosen. Each song was a separate 3 minute and 32 second show in its own right. Midway through their set, Victoria Legrand, the lead singer, keyboardist and guitarist commented on the night’s vibe. “It feels good in here… so thank you.” The crowd responded with a cheer in complete agreement, including myself. 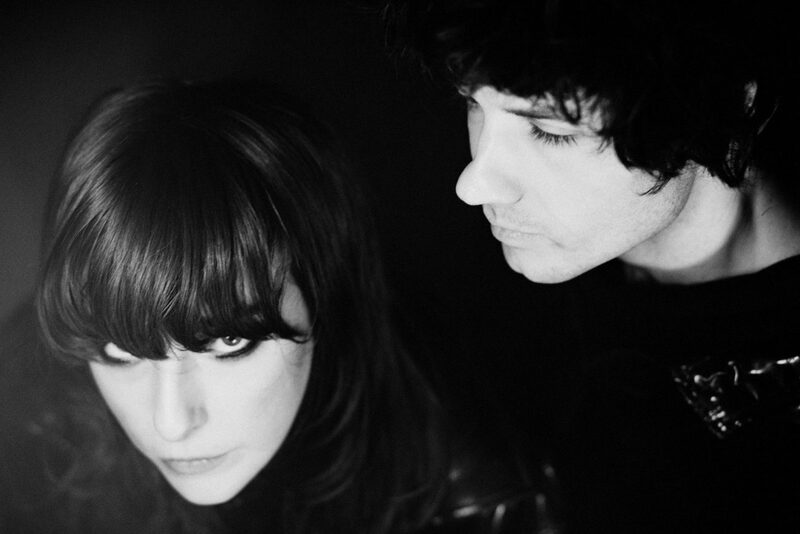 For the most part, Beach House’s music is emotionally sad and slightly heart-wrenching if you listen closely. It is not the first thing someone detects with the lighthearted beats they sing. For example, the lyrics in Myth, “Can’t keep hanging on, To all that’s dead and gone, If you built yourself a myth, You’d know just what to give.” The song sounds beautiful, but ouch. Their lyrics relate to loss and pain. Everyone can connect to these feelings because everyone has experienced them at some point in their life. The band ends the European leg of their world tour on November 4th. Over the last few months, they have performed at intimate venues internationally and will conclude the tour in Australia by March 2019.